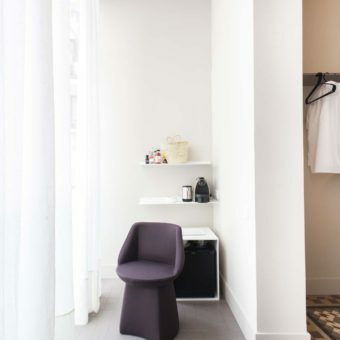 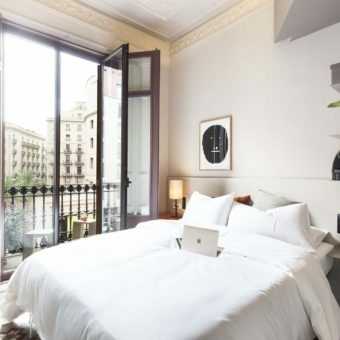 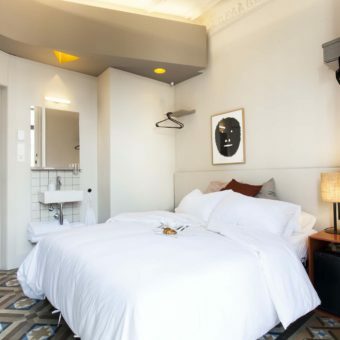 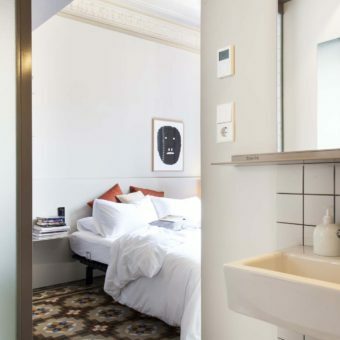 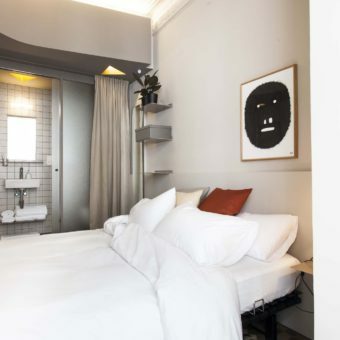 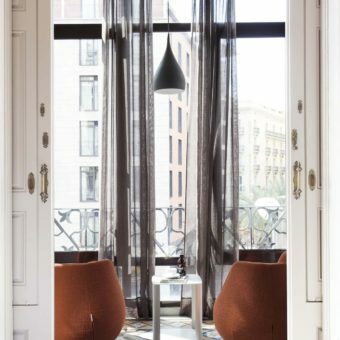 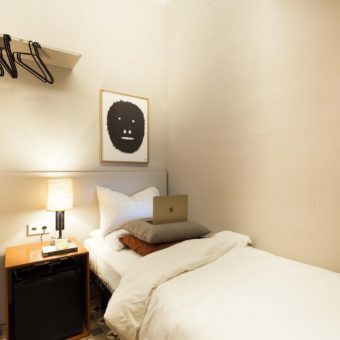 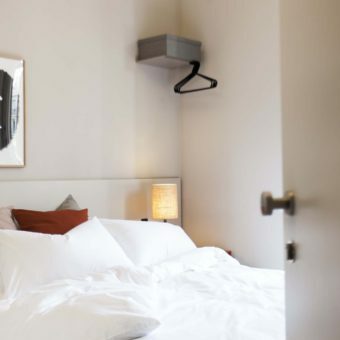 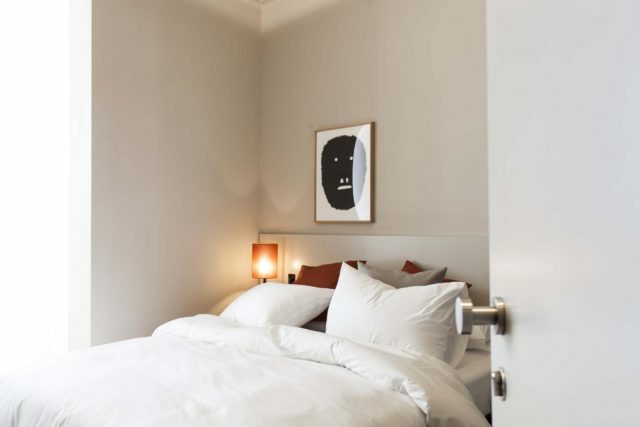 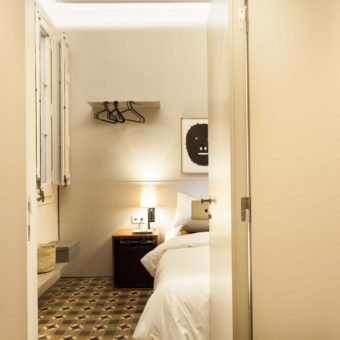 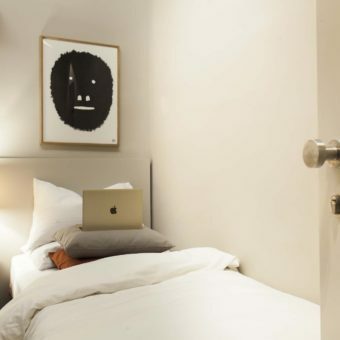 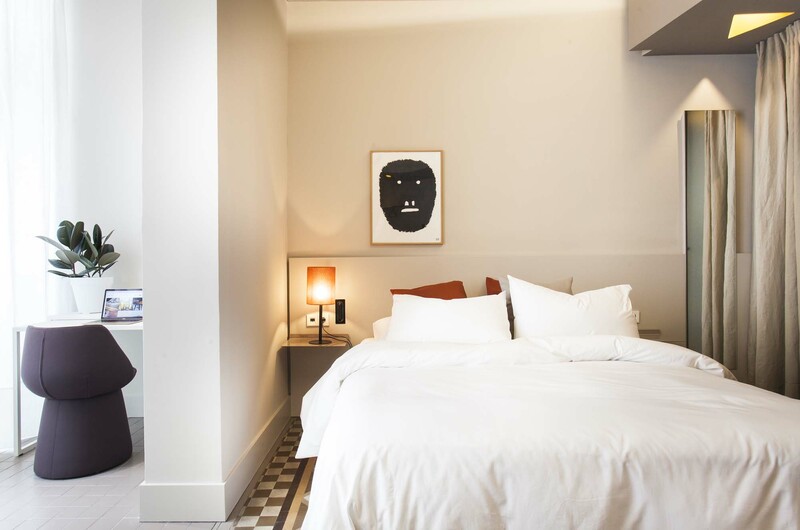 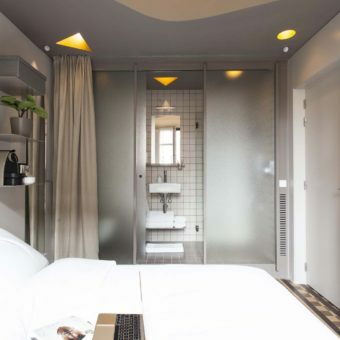 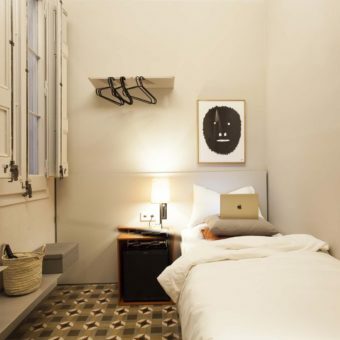 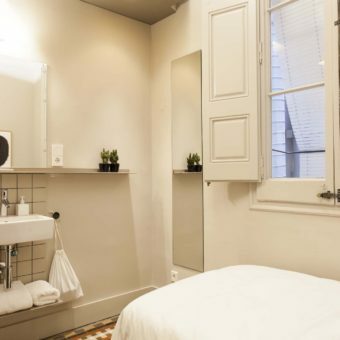 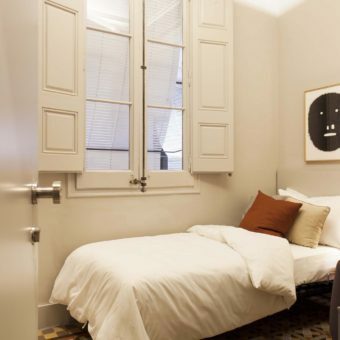 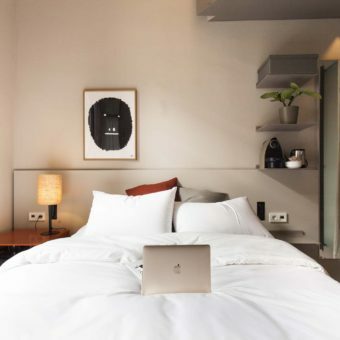 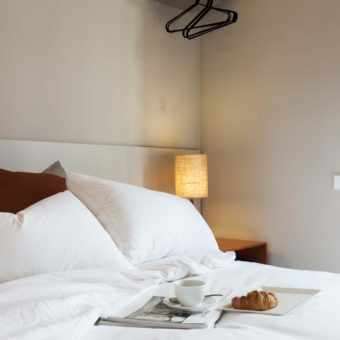 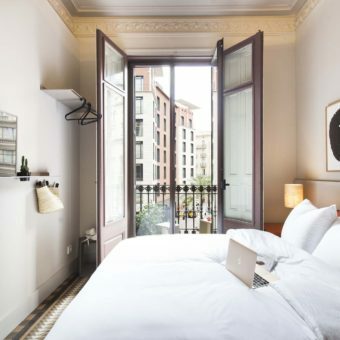 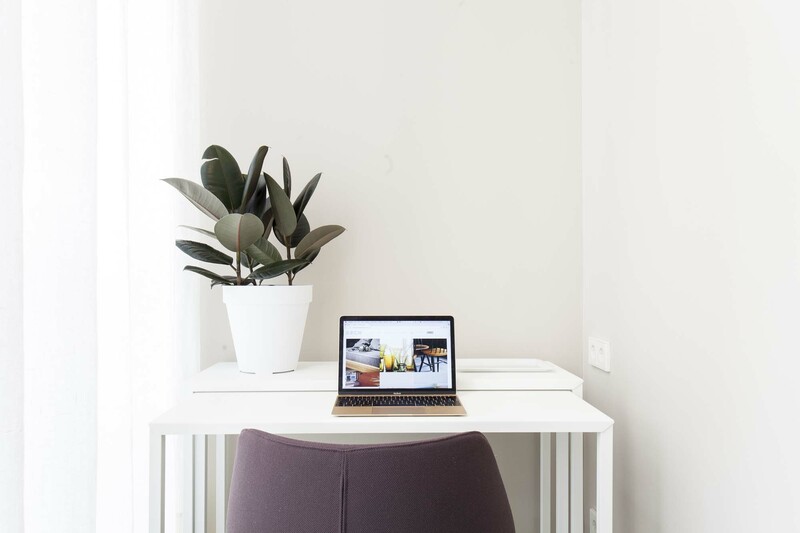 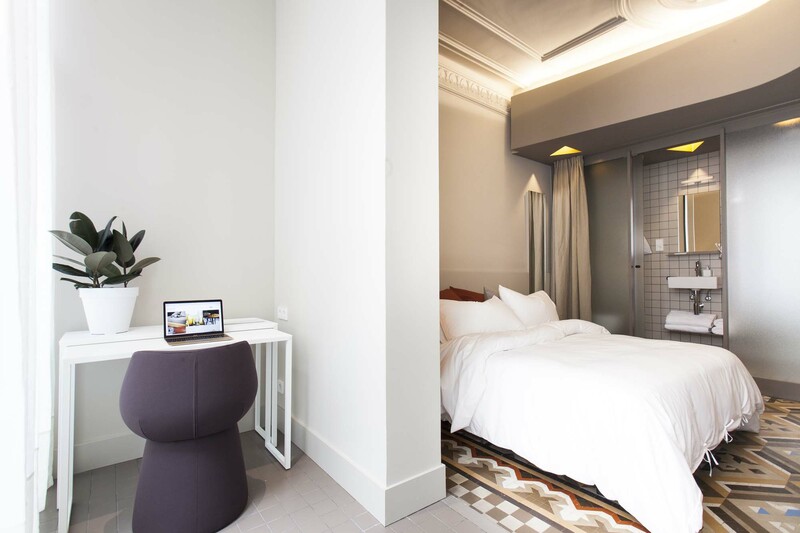 If you’re looking for a boutique stay a stone’s throw away from where it’s all happening in Barcelona, this 22 sqm double will more than serve its purpose. 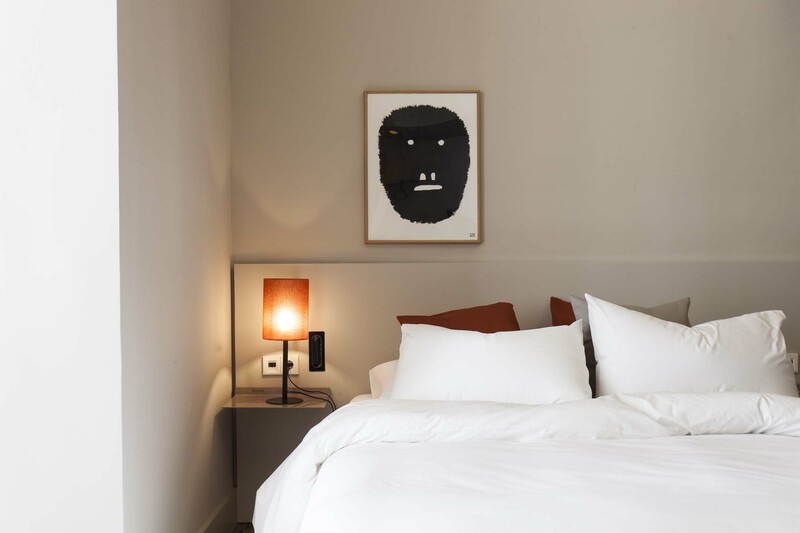 A Swissflex bed, quirky monkey print by Pierre Charpin, Strackk floating shelves and Sancal design chairs are for you to take comfort in. 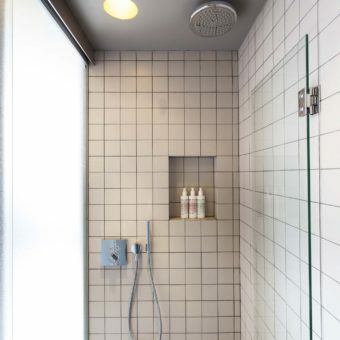 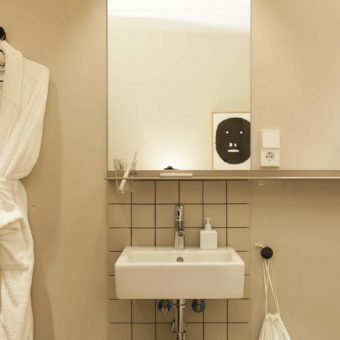 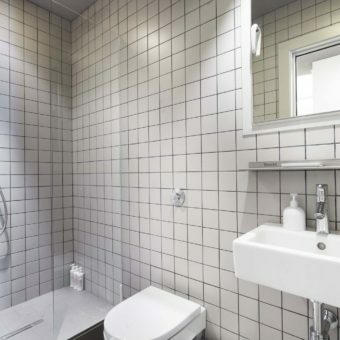 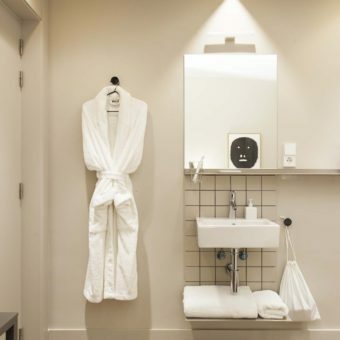 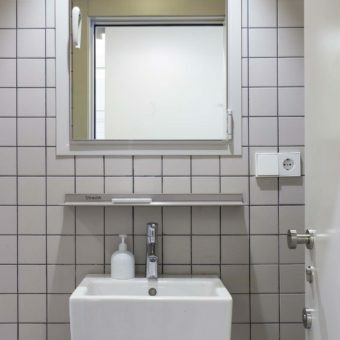 Freshen up in the en-suite bathroom, fully kitted with a rain shower and Malin+Goetz products for you to enjoy. 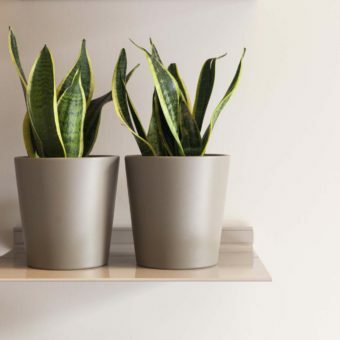 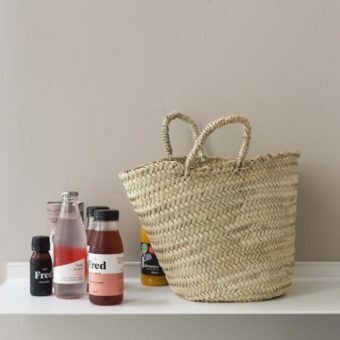 We even stock a selection of their modern apothecary products for you to purchase if you are keen to take some back home. 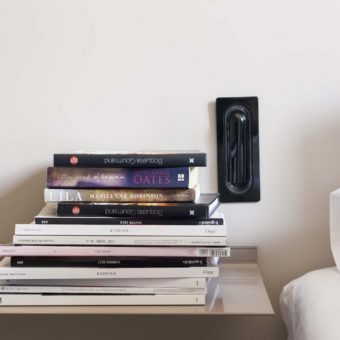 Stay entertained with the Apple TV that already has a pre-selection of movies and music. 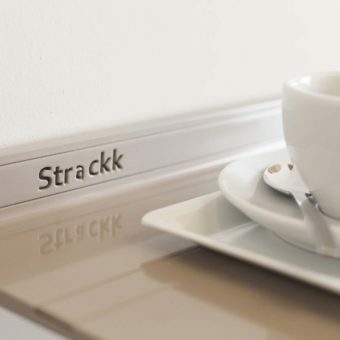 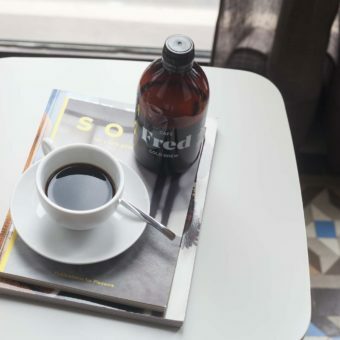 You can make tea, or coffee with the Nespresso machine – we have stocked some coffee capsules for you to use. 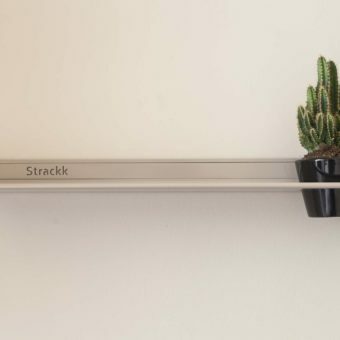 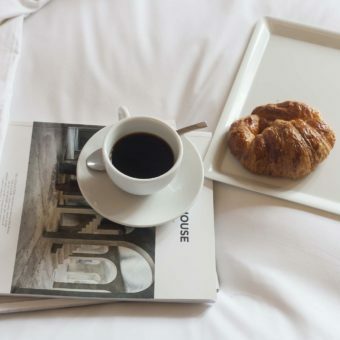 Require more to eat or drink? 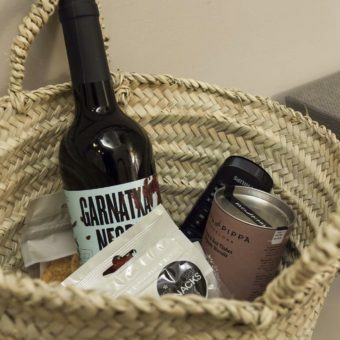 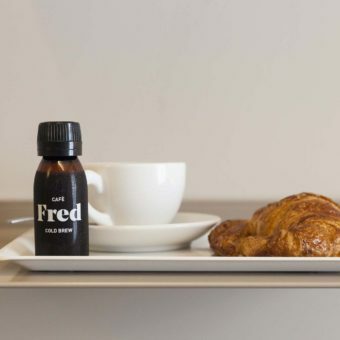 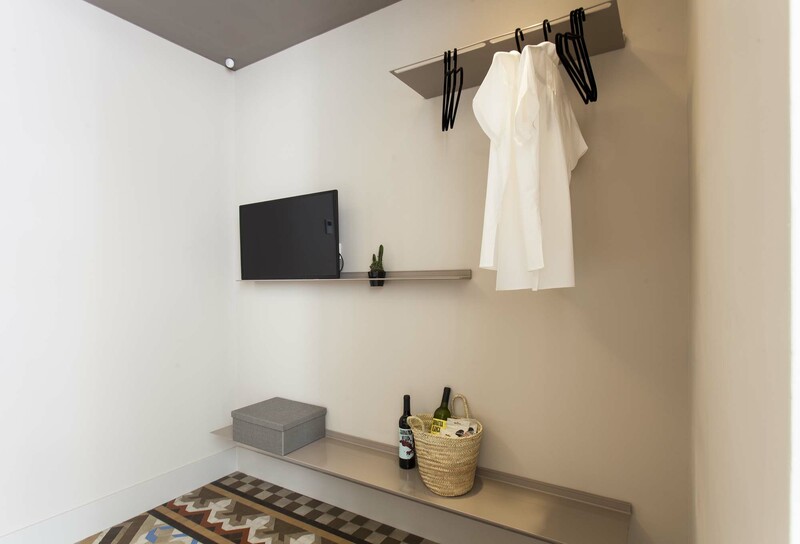 You can indulge in the locally sourced goodies in the minibar and handmade baskets. 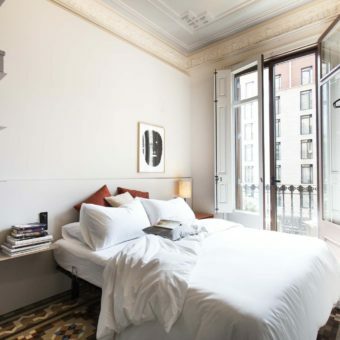 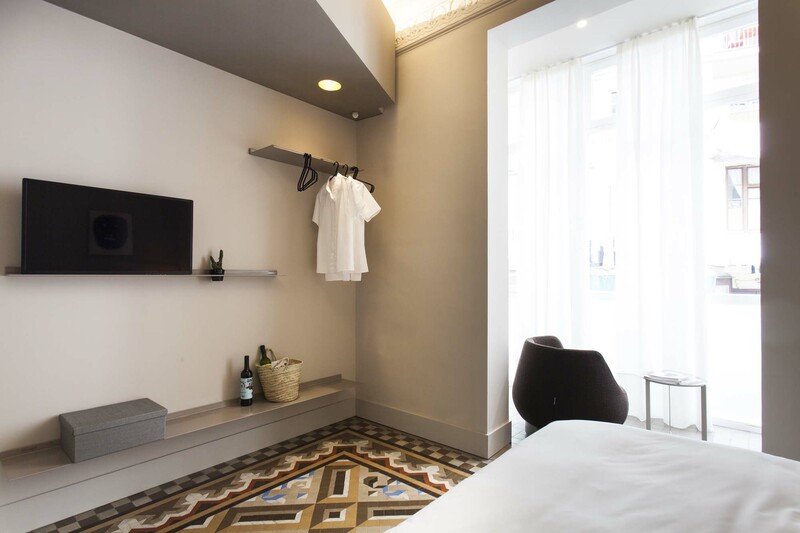 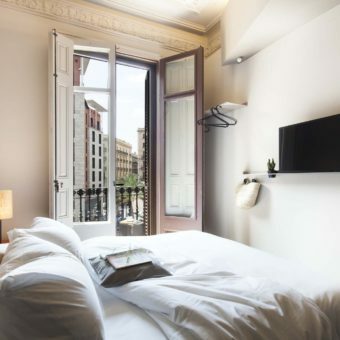 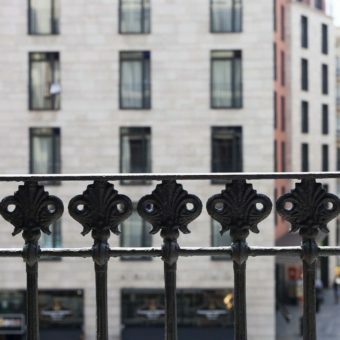 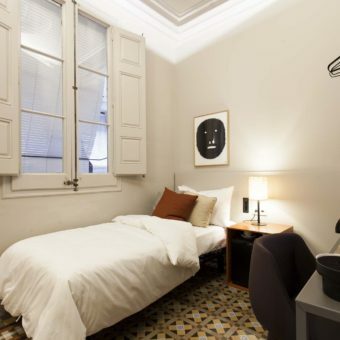 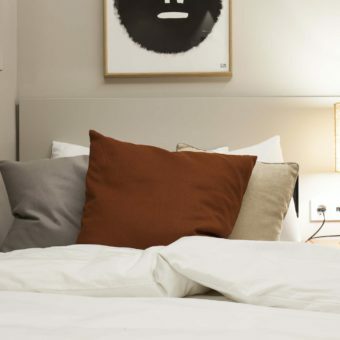 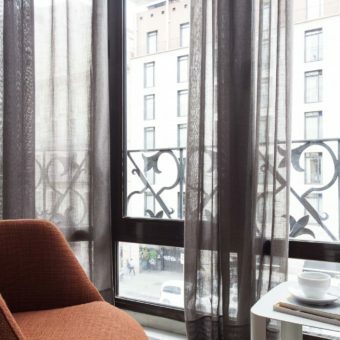 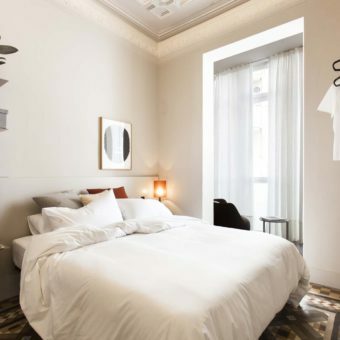 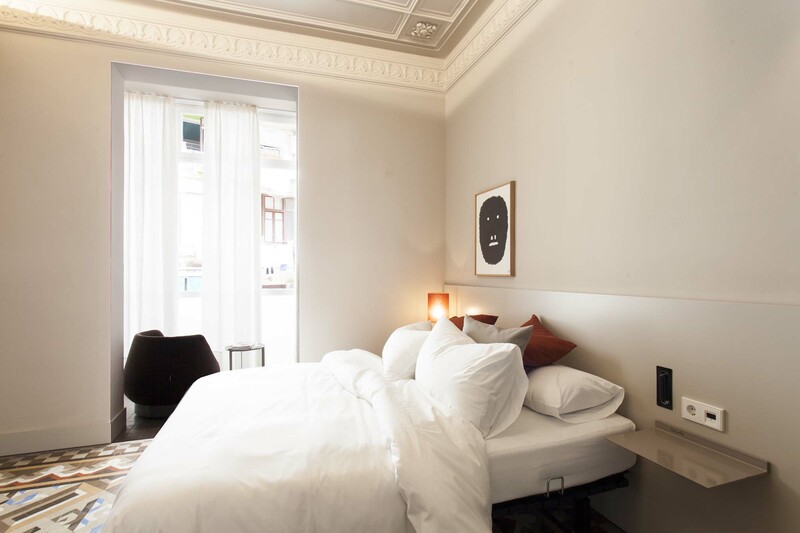 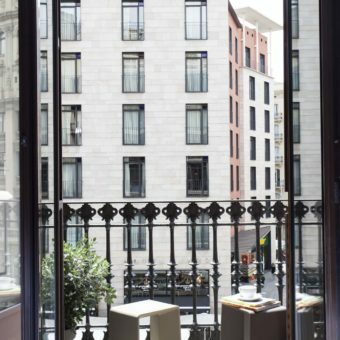 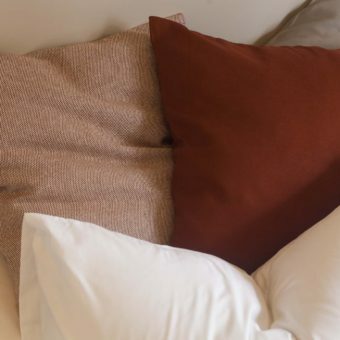 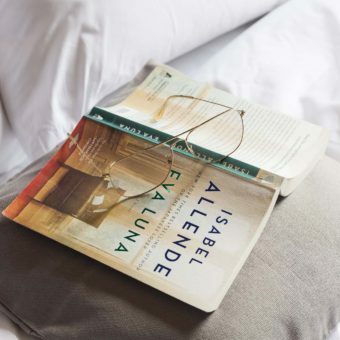 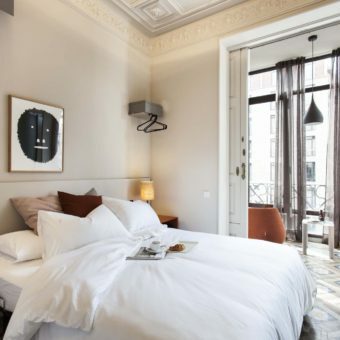 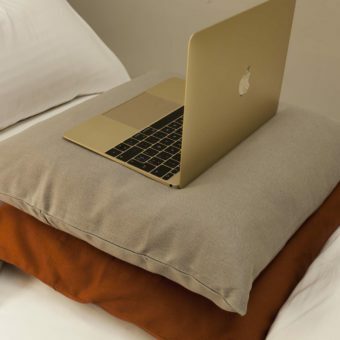 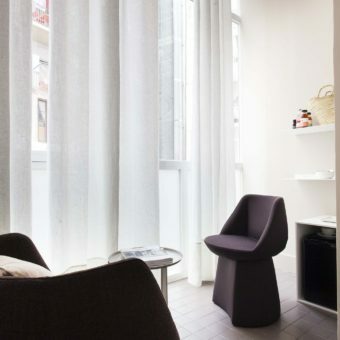 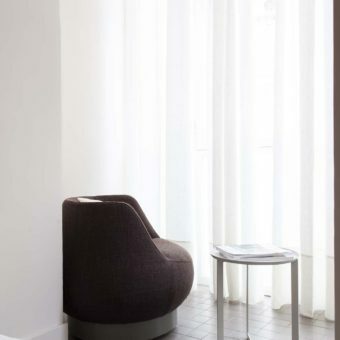 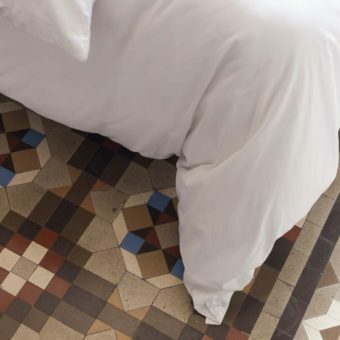 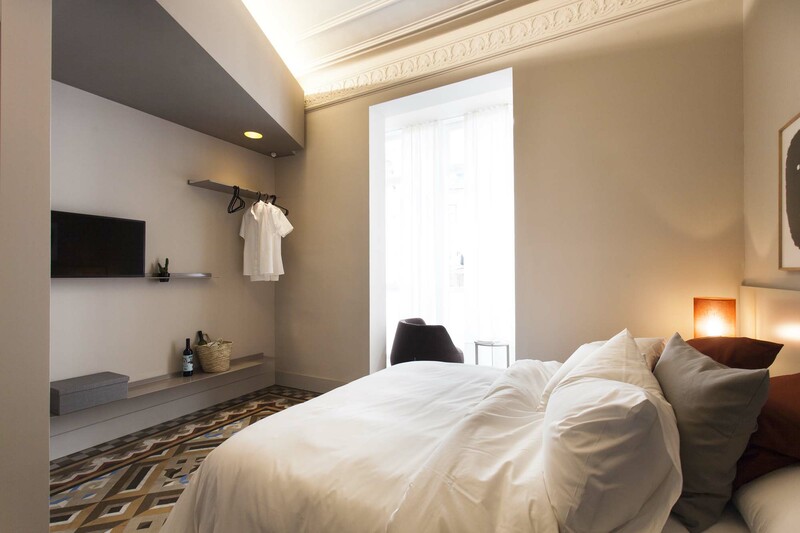 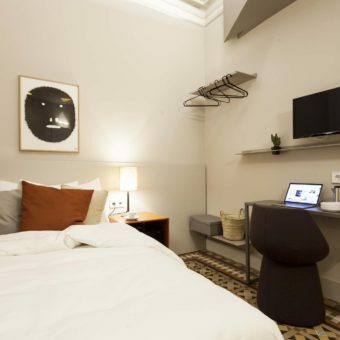 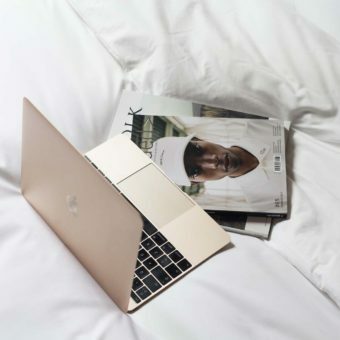 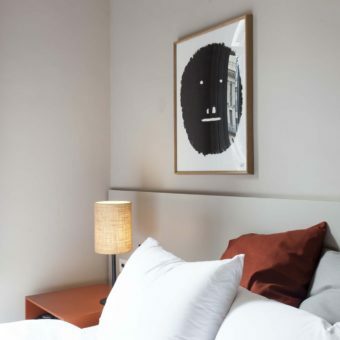 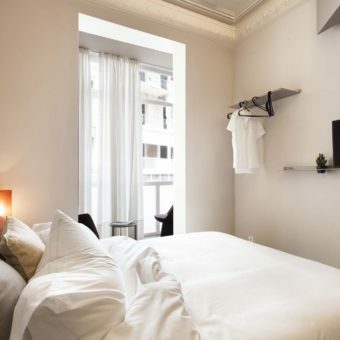 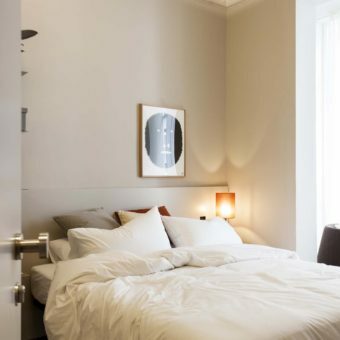 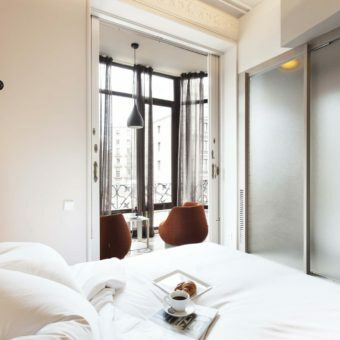 Room #5 is situated just by the popular and vibrant areas of Eixample, Gothic, Raval and Ramblas.